i"m trying to subdivide and smooth my object. but after adding edge loops to create sharp edges i get a seam as seen bellow! i dont want to use edge-split or creases to deal with the problem. i want to solve it with purely efficient topology. any suggestions? Don’t add that edge loop vertically. That will definitely give you that hard edge where you have it. Instead, try beveling the edges including the two smaller vertical lines that go up and then add a horizontal edge loop around the top portion and bring it down. Have you tried a combination of sharp edges and bevel weight? 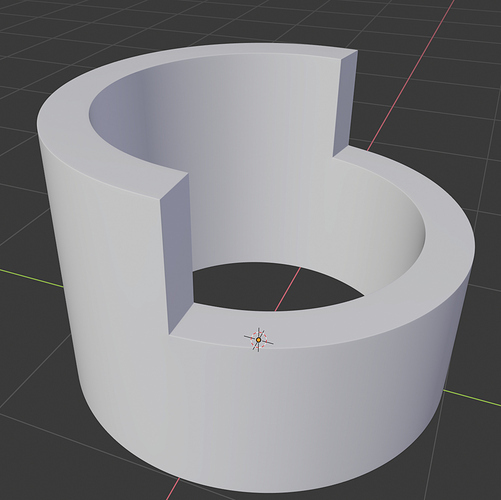 Here’s a quick example, no added geometry, just controlled with edge bevel wt and “make sharp” on certain edges. thanx! 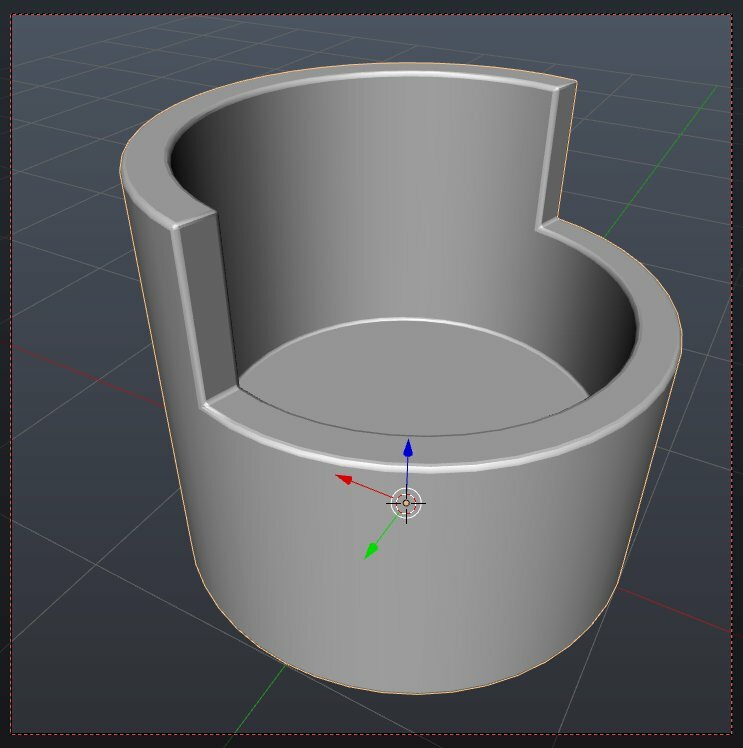 is sharp edges just a blender thing or will that information be saved in obj/fbx format? There is also a bevel shader in Cycles that can be used. is sharp edges just a blender thing or will that information be saved in obj/fbx format? I have found FBX can store sharp edges, but alas, you will lose bevel weighting.